Fraudsters can be broken down into two groups based on their behavior: swindlers and impersonators. A swindler is a valid user who purposefully harms the system or the users by applying a technique of misleading. An impersonator is an invalid user who steals the identity of their victims by account theft. A friendly fraud for example, is conducted by an offender who misleads the organization into thinking that they never received an ordered product. Therefore, the firm is conned into sending a second order or into refunding the swindler. 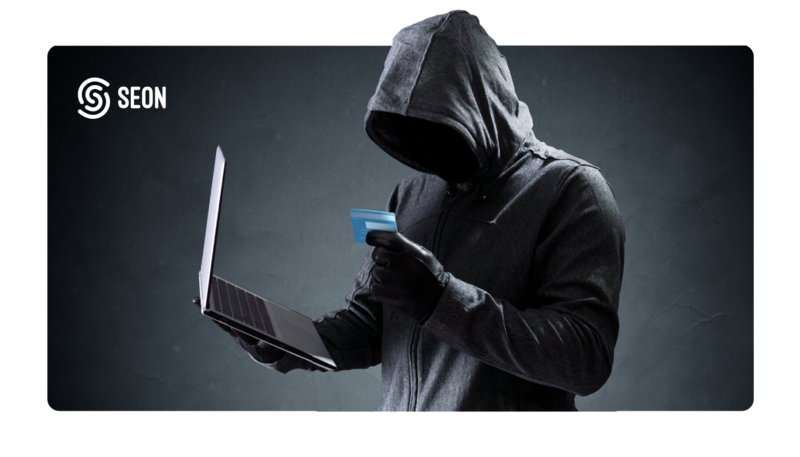 On the other hand, an impersonator may deceive a business by using stolen credit card information in order to conduct fraudulent orders. What drives fraudsters to commit crimes? The intrinsic drive to committing fraud may be explained by two simple factors of greed and dishonesty. Although, the case is not this simple as scientists still have not been able to find precise psychological determinants that would serve as indicators in measuring the motivation for an individual to commit fraud. Monetary burdens are factors of motivation in almost every type of fraudulent activity. This leads to the point that in several cases, building wealth may be a matter of ego for individuals. Some may consider that when getting rich is a megatrend, to go by any opportunity of becoming prosperous may be considered missing the boat. Another source of motivation may be a choice of a hectic lifestyle filled with drugs, drinking and casinos. According to the hypothesis of 3B’s (babes, booze and bets), the constant stressful effect of the combination of these frantic factors may often times push a person to engage in dishonest financial activities. Some scammers pursue the lifestyle for the thrill of manipulation and achieving the final delight of fooling others. An additional element of the behavior of fraudsters tends to be the rationalization of their wrongdoing in order to deal with their self-consciousness. It is of natural human behavior to try to justify a wrongdoing. This act can be defined as the “technique of neutralization”, as an individual feels no guilt if they are able to morally rationalize a deed. Furthermore, the delinquents draw a sharp line between those who they will victimize and those who they will not. It turns out that the criminals often admire law-abiding citizens and may even feel resentment towards significant others that are the victims of an illegal act. How can fraudsters sleep well at night? The technique of neutralization varies based on the type of fraud that was committed by the individual. When a fraudulent act is committed against a large firm, the most common type of self- rationalization is the excuse of “they can afford it”. Another common example of a justification is the thought that when an entity or an individual is open for attack, they deserve to be victims. In this case the delinquent associates a factor of negativity, which makes it easier to treat the other party immorally. An additional self-rationalization is that everyone does it; therefore the fraudster lifts the self-guilt by justifying the behavior as normal and acceptable. This technique of neutralization is especially valid for cases of tax and insurance fraud, as the hindrance of these acts is considered to be a naïve behavior. Even though scientists have still not been able to pin-point the exact psychological determinants that motivates a person to commit fraud, greed and dishonesty certainly play a vital role throughout the act. Fraudsters tend to lift the guilt that follows by different techniques of self rationalization. At the end of the day, nobody wants to deal with a self conciousness that would keep them awake at night.